Chelsea manager, Jose Mourinho said in an interview that victories over Arsenal does not make him extremely happy or special. The manager made the statement ahead of their community shield clash tomorrow at the Wembley. 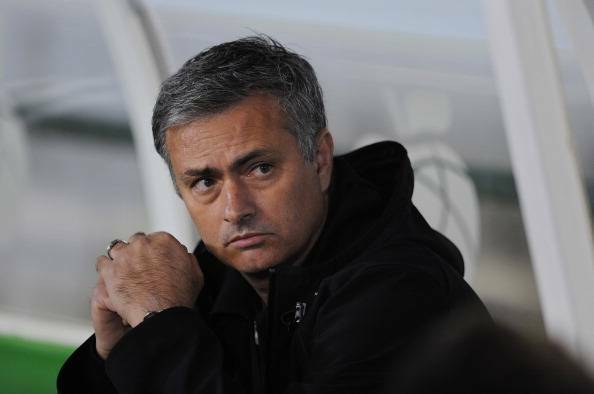 When asked if he takes pride in his record against Wenger, Mourinho replied: “No. It doesn’t matter, Arsenal, the manager, whoever. Mourinho and Wenger have a long-standing rivalry, with the Frenchman yet to beat his counterpart in 13 attempts, while the Blues manager described the 65-year-old as a “specialist in failure” 18 months ago. Meet Super Eagles’ goalkeeper, Vincent Enyeama’s wife and kids.